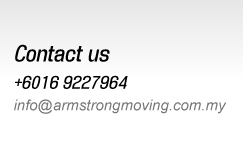 Armstrong Moving is a company that provides office/house moving and storage services. Our main office is located in Sungai Buloh, Selangor, Malaysia. 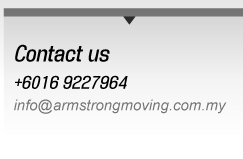 Quality makes all the difference when choosing a mover, but rest assured Armstrong Moving is here to help you give a nod to our quality and service. 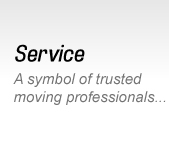 We are committed to providing the highest quality movers to help reduce the time, cost and stress of your moving process. Contact us now for more details. 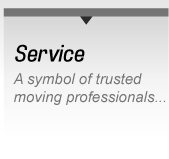 Our dedication to meeting and exceeding our customers' needs is what distinguishes us from the competition when the rates are even. Everything we do revolves around you, as we turn challenges into opportunities and ensure that your satisfaction inspires us to continue maintaining our gold standard. 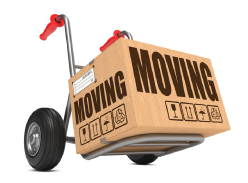 When planning a move, it is crucial to find a relocation partner that has a reputation for excellence. 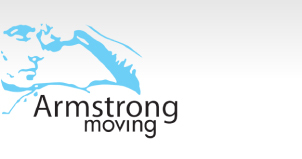 Armstrong Moving strives to bring you the best relocation experience ever; a goal that is pledged by our highly-motivated team who has a “service first” attitude and capabilities.